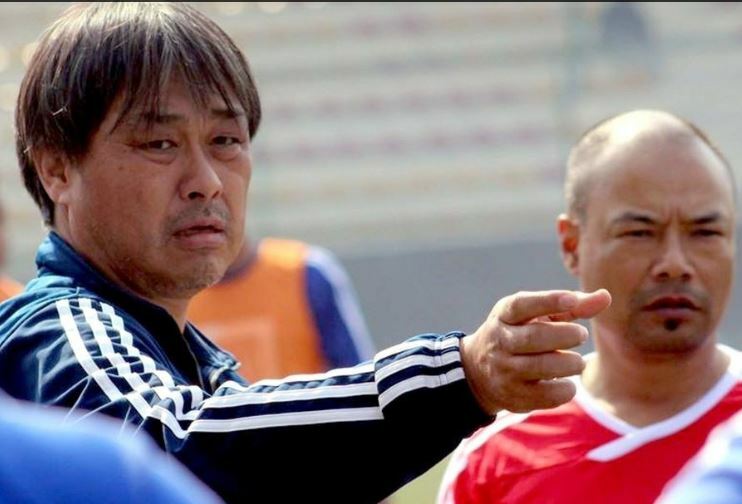 KATHMANDU (21 August 2018) – Nepali National Football Team’s head coach Japanese national Koji Gyotoku has been prohibited from coming to Nepal. Koji’s contract term is ending in coming November. Nepal is taking part in the 2018 SAFF Championship to be hosted by Bangladesh on 4-15 September. Earlier, Koji was given the responsibility of main coach of the Nepali team in the SAFF, too.